Sol Joel Park, Church Road in Earley is owned by Reading Borough Council, but has been leased to Earley Town Council for a period of 50 years from 2001. In 2012 Sol Joel Park was awarded the Queen Elizabeth II Field Status by Fields in Trust. 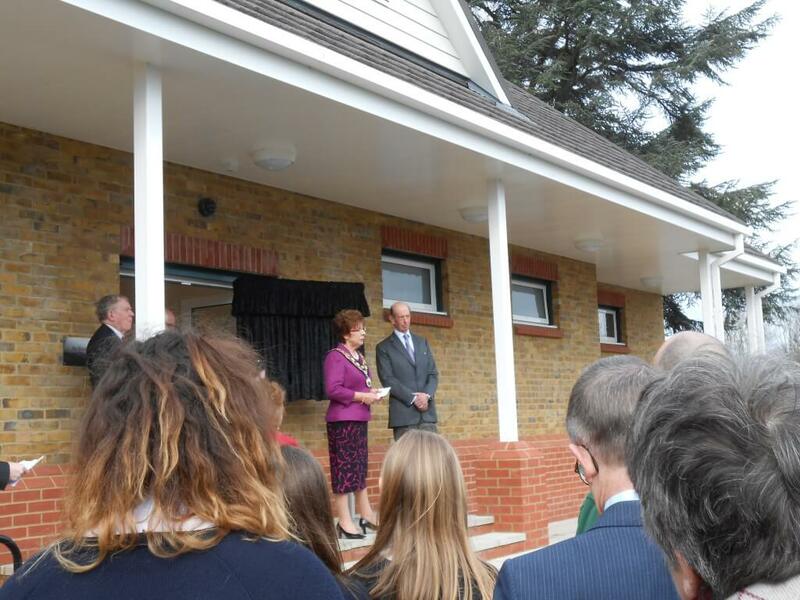 The Park is 18 Acres in size, and comprises of 3 Full size Football Pitches, Mini Soccer Pitches, a Cricket Pitch, Hard Court Basketball Court and small Garden area. 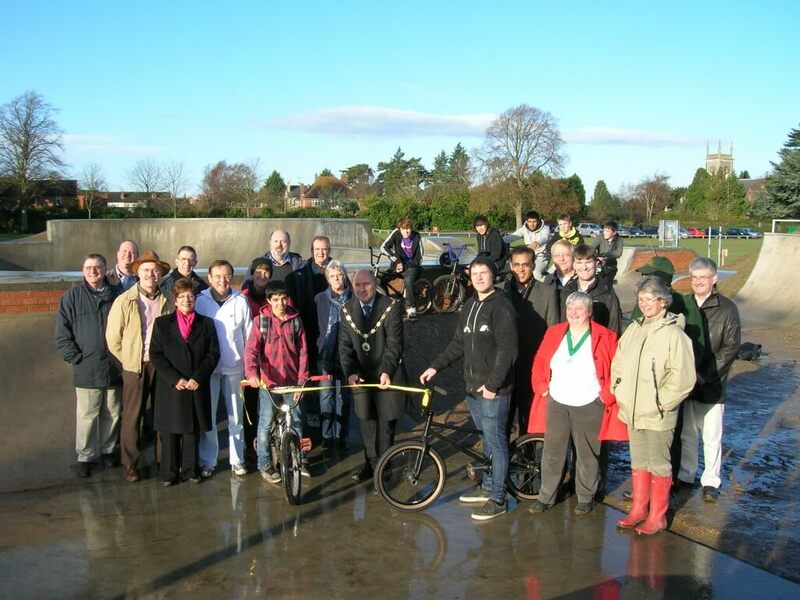 There are superb skate park facilities and a Street Running (Parkour) facility to one side of the Park, with formal Children’s play areas on the other side of the Park. 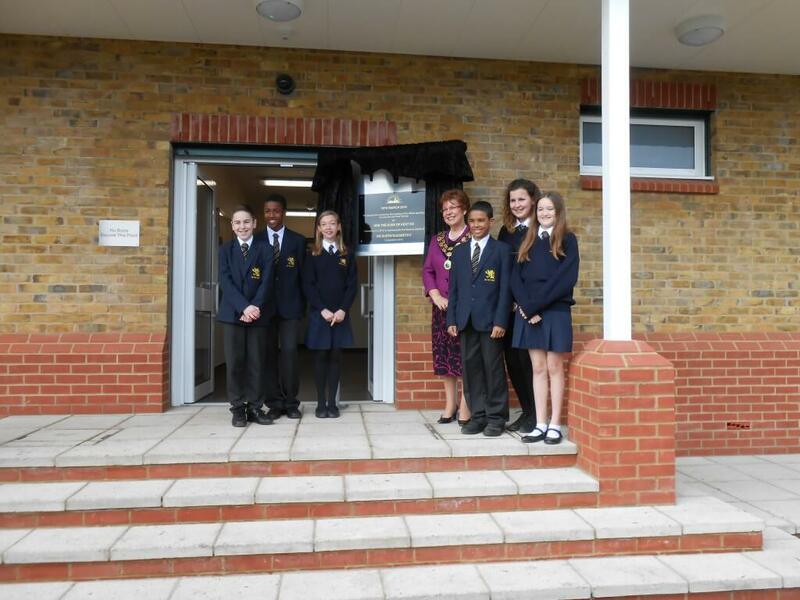 A new All Inclusive Play Area has recently been opened within the Children’s Play Area Site. 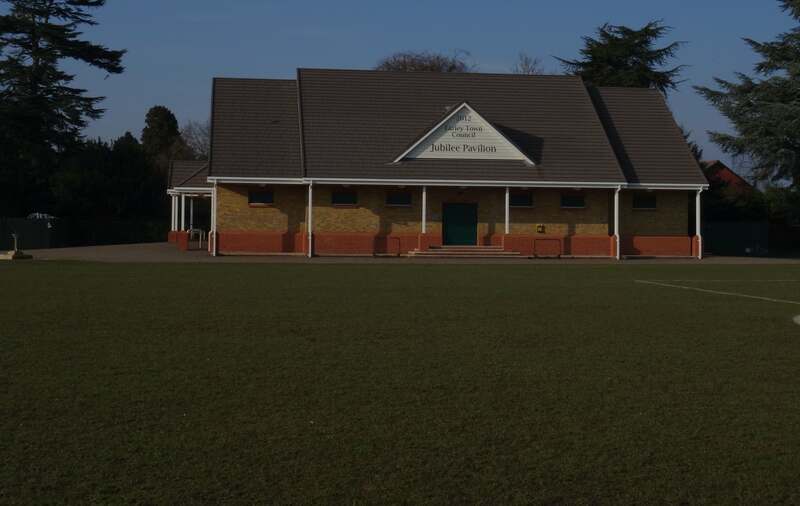 The Pavilion at Sol Joel Park has been rebuilt and the facilities were opened officially in 2013, and are extensively used by various clubs. 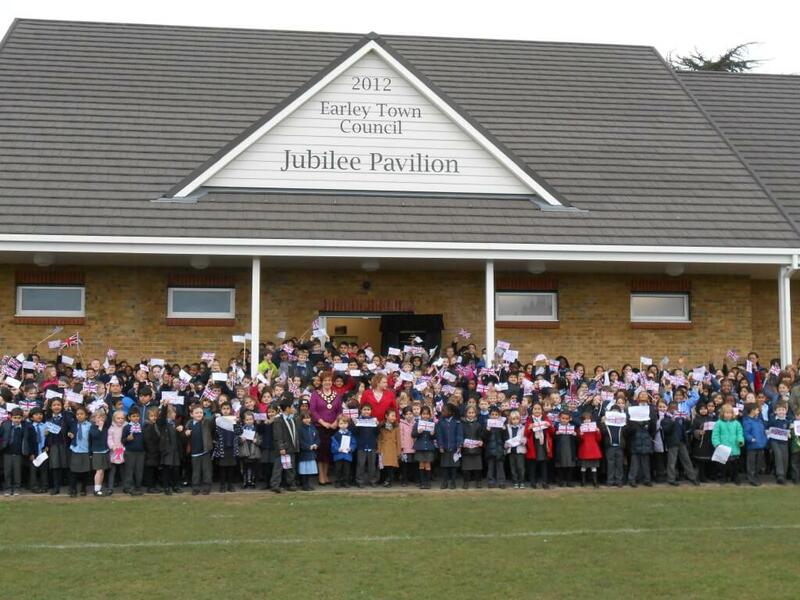 The work started in 2012 as part of a Queen’s Jubilee project. The toilets are open to the public when Park Staff are working on site. Information regarding Football pitch charges can be found here. The current Cricket charges can be found here. 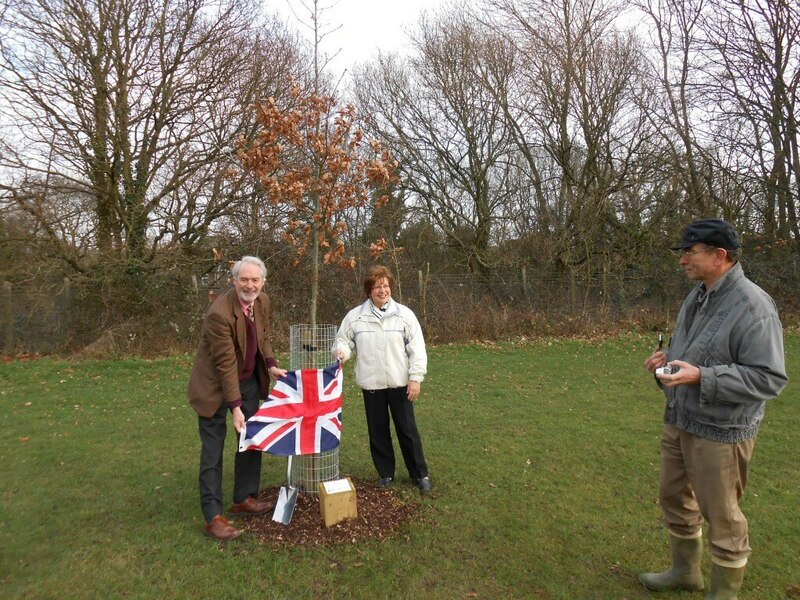 As part of the Jubilee celebrations for 2012, seven trees have been planted in Earley, one of which is in Sol Joel Park, another is in Meadow Park.